An abnormal condition of an inter-vertebral disc is referred to as a Herniated Disc; also known as a ruptured, slipped, or blown disc. It is not always known what causes the disc to herniate, but it’s commonly believed to be caused from repetitive stress due to occupation, poor spinal posture, or natural processes of aging or trauma. 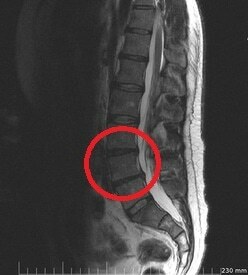 Discs are located between each vertebra in the spine; discs provide flexibility and shock absorption for the spine. These discs can undergo tremendous amounts of stress, which can sometimes lead to a bulging – which is a weakening of the disc wall that causes the disc to bulge out and press painfully on surrounding nerves. 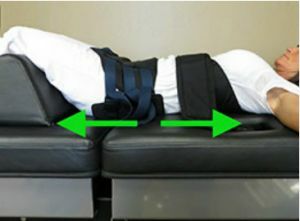 Why is Spinal Decompression Different from Traction, Physical Therapy and Spinal Manipulation? Also, view our testimonials or contact us today with a time and date that are convenient for you. We’ll find out the “why” behind your problem and how to solve it – then coach you to better health!